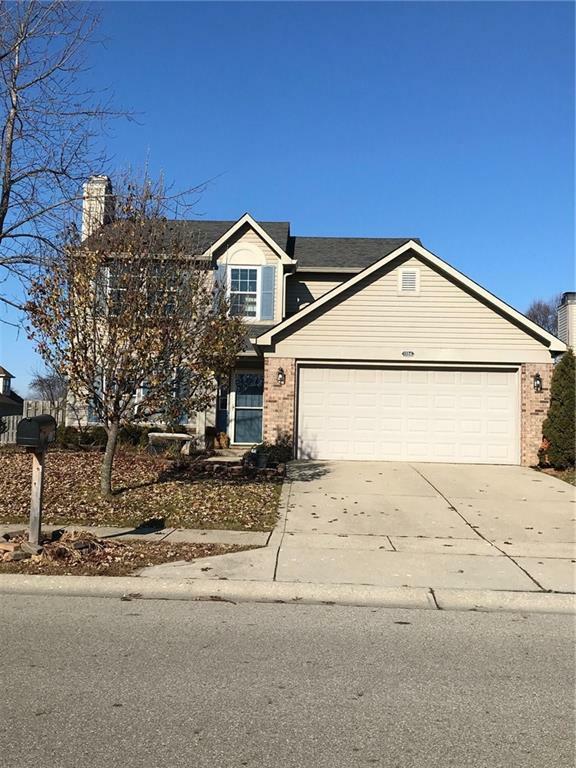 Much to offer in this well kept 2 story Greenfield home! Updates include water heater and roof/gutters in 2017, laminate flooring 2016, and new paint and carpet in 2018. Kitchen appliances stay- washer and dryer are included. Wonderful back yard with open patio and storage barn. Fully fenced beautiful back yard. Convenient upstairs laundry. Easy distance to shopping, hospital, and interstate access.